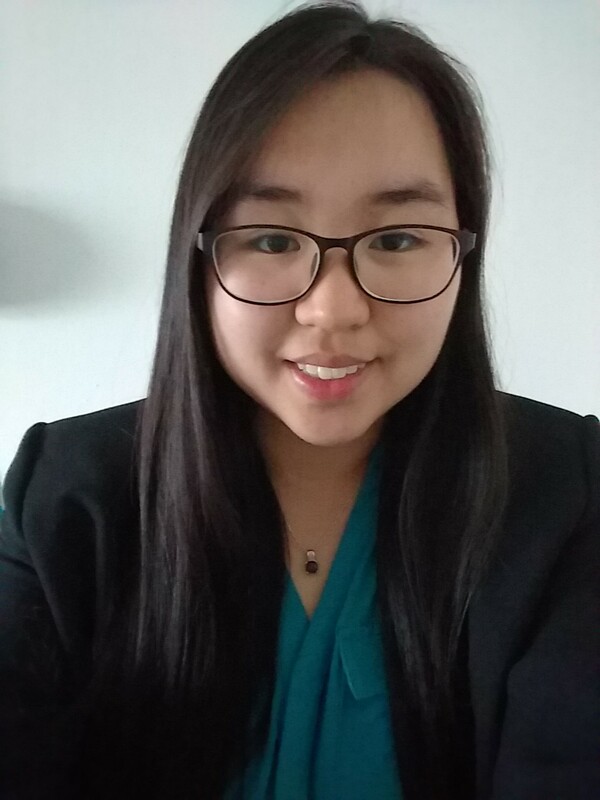 Right C3 is proud to announce that our 2018 Essay Scholarship Contest Winner is Catherine Tang of Rowland Heights, California! Each year, Right C3 asks our graduating seniors to submit an essay for our contest. The coaches read each essay and select one to be our $1,500 scholarship winner. This year, we asked entrants to write about a favorite quote and what it reveals about them. Catherine wrote her essay about her favorite song lyrics and how they relate to her dream of becoming a published author. Catherine tells us that she has been interested in writing since she was very young, but she says it took her a while to gain the confidence to pursue this field. In her essay, she writes that many people around her told her that her plans were unrealistic, yet ultimately her own self-doubt was the biggest obstacle she had to overcome. The song lyric she chose to write about is “Even if I fall and hurt myself, I keep running toward my dream,” a quote from the song “Young Forever” by Korean band BTS. Catherine wrote in her essay that not only was she inspired by the words the band sang but also by their own story of overcoming obstacles to build a career in a creative field. This fall, Catherine will take the next step toward pursuing her own career in the field of publishing. She plans to study English and Anthropology at Whittier College. Catherine tells us that she chose Whittier for a variety of reasons, but especially because of the environment. She says she wanted a smaller college with smaller class sizes, but Whittier’s classes also stood out to her because of the hands-on, personalized experience they offer. Visiting the campus for a Preview Day also helped Catherine confirm that it was a community she wanted to be a part of. Catherine has worked to develop her writing skills throughout her life, both through reading and writing. She tells us that she is currently interested in writing contemporary short stories that focus on societal issues. She also enjoys drawing, Sudoku, crocheting, and listening to music, including bands like BTS and Shinee. Catherine tells us that she wishes she had gotten more involved in extracurricular activities earlier on in high school. Later in her high school career, she participated in volunteer work and found it both challenging and rewarding. While Catherine says that high school was a tough time for her, she tells us that she learned some valuable lessons and came to understand herself better. During her time in the C3 program, Catherine says that she and her parents found the coaches’ financial aid advice most hopeful. She also found the results from her Career Assessment interesting. Catherine tells us she worked closely with her high school guidance counselor to choose the list of colleges she applied to, while her parents also consulted the Right C3 coaches during her college application process. Looking ahead to starting at Whittier this semester,Catherine says she is excited about almost every aspect of her new college life. She tells us she wanted to register for almost every class because she was so excited by the prospect of learning new things! She’s also looking forward to getting to know a new group of people and getting involved in activities such as community service, environmental protection groups, and an internship. However, she tells us that one lesson she learned from high school is to not overload herself, so she plans to be careful to avoid doing so in college. Catherine tells us that her parents are proud to see her overcome the obstacles she faced in high school and successfully graduate. Right C3 is proud of Catherine too and wishes her all the best in the future!